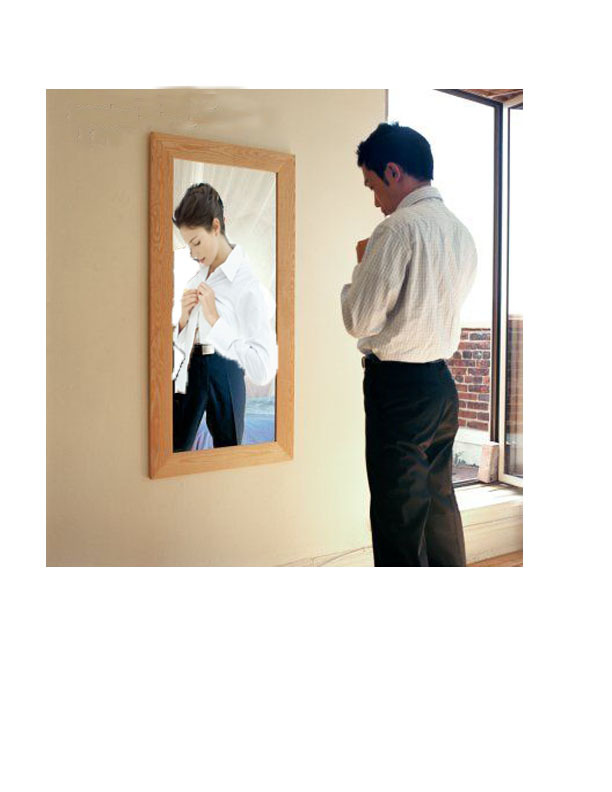 This image I created depicts our study of gender and how sometimes although a person is born male he sees himself as a female and takes on that gender. Society sees him as a male still because he possesses male parts but his mentality and way of being matches that of a female. We learned how the first thing we as people notice when we see another human is the gender of that person. Just like the example of using secondlife, you are automatically and primarily forced to choose an avatar matching your gender. Gender has so much to do with our everyday lives. This image is an example of what we learned in class about gender roles and how it is assumed that women are supposed to the house work. by switching both genders it changes the view of their roles. In class we learned about how gender drives most of our everyday lives and by simply being a woman certain responsibilities come with it. Same situation with men. This is similar to that reading we did on googleing filipina women and the different search subjects that come up. This image tells a story about gender and race. 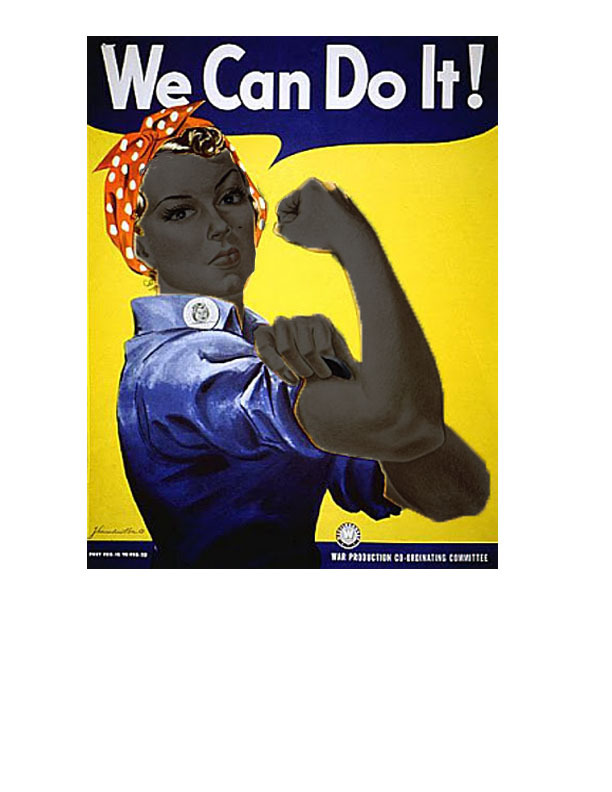 Rosie the riveter is a cultural icon of the united states and it shows how women were taking on men roles while they were at war. Even back then society chose what roles to assign to people based on gender. This picture is originally a white woman. Although they were not as high up in class as men they were still higher than African Americans. By changing this American icon into an African American it changes the meaning. It would no longer be for Americans but it would represent people of Africa. It seems as my analysis on the last one got deleted and replaced by the analysis of the other image. would you like me to edit it on the wordpress page or as a comment?